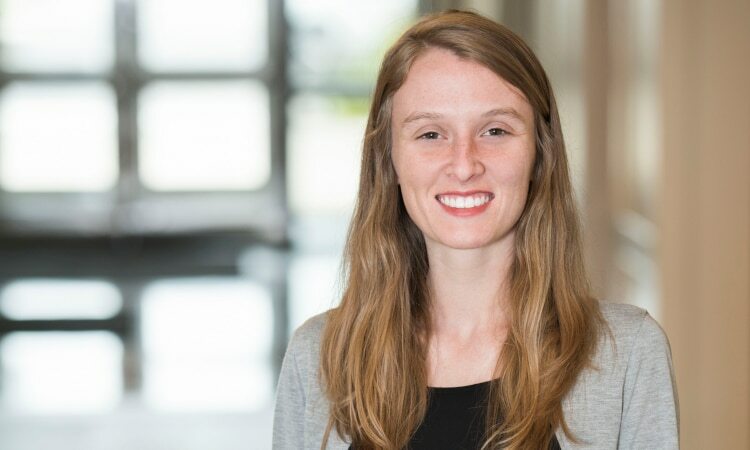 Hi, I’m Rachel Pfanz and I lead the website maintenance team at Emily Journey & Associates. We provide website maintenance services and training for businesses all over the United States. As a website consultant and WordPress expert, I am often disappointed in the reputation of my industry. I hear quite a few stories from business owners. Mostly from business owners feeling held hostage by their website developer–who fell off the face of the earth. Unreliable and unresponsive website developers and agencies are a serious problem in my industry. Want reliable support and help with your website? As a business manager, you don’t have the time, resources, or knowledge base to devote to your own website management—or maybe you do, but you’d rather spend your resources directly on product development or relationship building or whatever it is that makes your company tick. In addition to our work in website maintenance, we serve as website instructors and advisors. We meet people all the time who decide to take back the reigns of their company website by learning WordPress. All too often, that decision is fueled by negative experiences with website developers. Too many website management service agencies are thrilled to take your business, but when it comes to fulfilling their promises, they just don’t show up. They don’t get back to you. They don’t know what you need, so they can’t give it to you. Eventually you come to realize: it’s time to get out of this relationship. Look at it this way . . . we don’t build websites. We definitely get plenty of referrals for lucrative website development projects but taking on those projects would be a distraction. We prefer to fill our workdays with the special projects and updates requested by our website maintenance clients. Several years ago, our founder Emily Journey made the decision to shut down the website development part of our company. Instead, we focus on website maintenance services and WordPress training exclusively. That decision has changed the quality of our work lives dramatically! It means we can be available to our clients for those seemingly small but important updates to their websites. And, our clients are happy. Unprofessional, overpriced web developers and designers are the reality for many businesses today. But it doesn’t have to be your reality. Whatever your company website needs are, let’s talk about them! Contact us to receive information about our website maintenance services. How can you recognize when your website maintenance agency is working for itself—and not for you? As I’m sure you’ve heard, communication is a two-way street. You want to work with someone who can speak AND listen: someone who not only hears what your website management needs are, but who can translate them into actionable steps and keep you informed about progress. You should never be left to wonder what your developer or content manager is up to. If she drops off the planet for weeks at a time, you’re wasting valuable time and money trying to keep track of a lost cause. This can be a hard line to walk, especially if you’re relatively new to working with web content management agencies. You want to work with an ambitious team with big ideas, but you don’t want to be paying month after month for promises that never materialize. Don’t even get me started on so-called SEO services that produce zero results! To gauge whether your agency’s promises are realistic, ask questions. Don’t be afraid to request examples of past work that point to your agency’s success with similar business needs and KPIs. Sometimes even successful businesses become stuck in their own processes and old ways of thinking. Always remember that your website maintenance services should work for you. Your website manager should be willing to listen to your needs and adapt as necessary. Of course, if your ideas will totally tank your SEO or otherwise cause harm to your business, your developer should provide respectful pushback. You can respect that, right? But refusing to consider your scheduling preferences or waiting weeks to push a standard update to your CMS? Big. Red. Flags. I’ve talked about this all-too-common problem before: it’s unethical for your web developer to restrict your access to your own website. At the beginning of your working relationship, make sure it’s clear that you will register your own domain name and expect top level access to your hosting account and WordPress dashboard. It’s simple: your site is yours. If your web developer, designer, or content manager won’t give you access, don’t work with them! Even though this issue comes last, it may be the most common problem with website maintenance services today. I can’t count the number of times clients have approached me feeling utterly defeated by an unresponsive, almost-comically-slow web developer. The key word, though, is almost—it’s never funny when your website goes offline or your registration form breaks on the last day of sign-ups for your webinar. If your requests take weeks to get a response, let alone a solution, your website manager is not providing you value. Are you ready to take back your website? 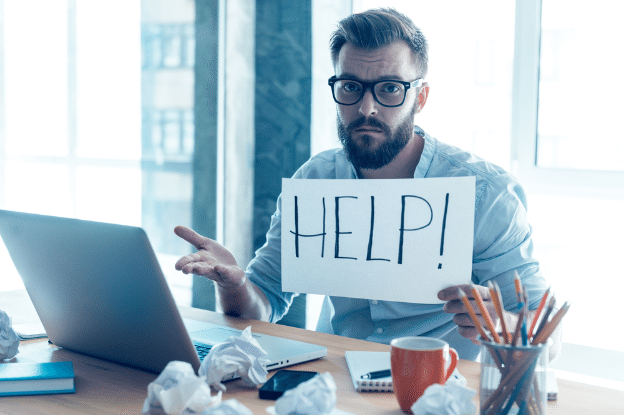 Even if your webmaster is putting up all of these red flags, it may be tempting to think, “But I’ve already spent so much money on this agency’s website services. I can’t afford to drop them now!” And this makes sense—in fact, it’s so common that there’s a whole field of study around this sunk cost fallacy. Consider all the time you spend, wasted, on chasing down your developer or arguing for the right to access your own content. Think about the hours you could spend on value-added activities or on taking a little extra time off . . . ugh. If your website maintenance services aren’t responsive, reliable, and 100% focused on you, it’s time—fire your website designer! You’re in the driver’s seat. Whatever your company website needs are, let’s talk about them! 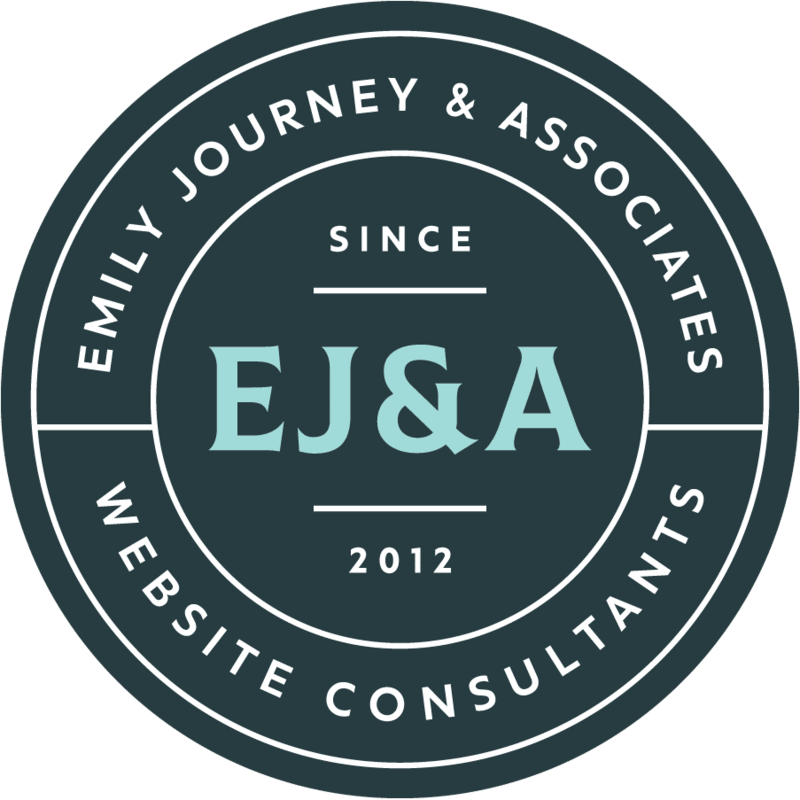 “Emily Journey and Associates are not only the “Real Deal” when it comes to website management and SEO but are also incredibly knowledgeable, experts in what they do and good people! They completely redid our two websites www.ezshelf.com and www.brillseat.com. We previously tried numerous other firms some from India, others with an office here and work done in Eastern Europe, and others – our website prior to their help was a hodge-podge of hard coding, and over 39 plugins. Rachel Pfanz and Emily Journey lead the EJ&A team. They enjoy helping business owners leverage technology to increase sales and social impact.